If you ask someone a question and they don’t know the answer, it’s a fair guess that their answer will be “Google it.” These days, it seems like Google is used for everything – it’s expanded much further than a simple Internet search engine. While this expansion has its fair share of benefits, it also means that Google continues to collect even more piles of data from its users. However, just recently the Ninth Circuit issued an opinion in Joffe v. Google that will rein in some of Google’s activity and have implications for other Internet users. Google’s Street View program is a feature connected to the company’s popular Google Maps and Google Earth applications, which allows users to see 360-degree panoramic images of cities from a street-level perspective. Google provides this service by sending computer-filled vehicles with cameras down city streets. 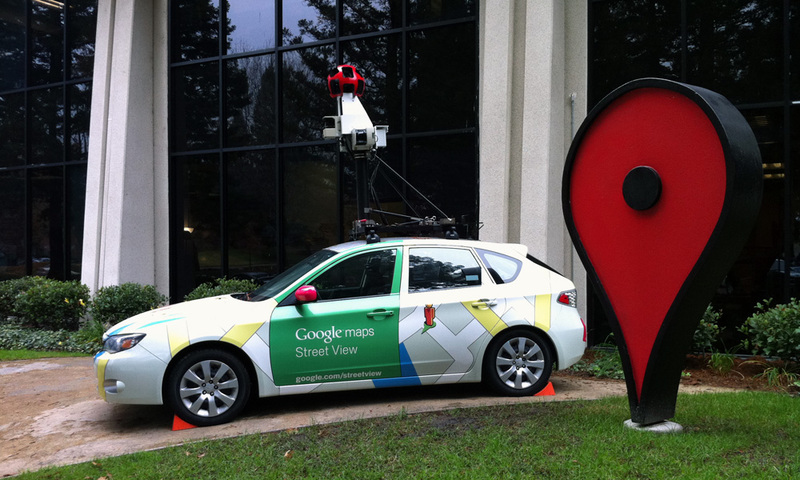 While capturing street images between 2008 and 2010, Google’s Street View cars simultaneously collected around 600 gigabytes of data transmitted over Wi-Fi networks in more than 30 countries. Among the types of data captured were personal emails, usernames, passwords, videos and documents. The US Wiretap Act generally prohibits the intentional interception, use, or disclosure of wire, oral and electronic communications unless a statutory exception allows for such activity. One such exception involves communications that are readily accessible to the public, such as radio communications. In Joffe v. Google, Google argued that the case should be dismissed based on the theory that its collection of data from unencrypted Wi-Fi networks fit within the Wiretap Act’s exception covering communications readily available to the public. However, the Ninth Circuit felt otherwise and held that “Google’s collection of data from unencrypted Wi-Fi networks under its Street View program is not exempt from federal wiretap laws.” Specifically, the court noted that unencrypted Wi-Fi networks do not qualify as radio communications and that they are not electronic communications readily accessible to the general public. This case represented the first time an appellate court addressed the issue and made a determination on the Wiretap Act’s applicability to unencrypted Wi-Fi networks. The practical implication of this ruling is that anyone who intercepts your information on an unencrypted Wi-Fi network may be punished. Anyone can join an unencrypted network, and once joined all of the data on the network is available to all connected devices. Without hacking, it is easy to collect data from these networks both intentionally or unintentionally. Some privacy experts are concerned that going forward, this court’s holding has the potential to “create accidental outlaws of researchers, and the generally technical and curious.” Because of the relative ease in accessing data on unencrypted Wi-Fi networks, Internet users and researchers in particular should be aware that even their unintended use of an open Wi-Fi network may expose them to potential legal risks. Google Street View ruling denotes “landmark” privacy case on Wi-Fi-enabled data collection, SC Magazine, http://www.scmagazine.com/google-street-view-ruling-denotes-landmark-privacy-case-on-wi-fi-enabled-data-collection/article/311655/ (last visited September 22, 2013). See 18 U.S.C. § 2511 (2013). Google loses appeal in Street View privacy lawsuit, PC World Australia, http://www.pcworld.idg.com.au/article/526168/google_loses_appeal_street_view_privacy_lawsuit/ (last visited September 22, 2013). Apparently Open WiFI is actually private, The Privacy Blog, https://www.theprivacyblog.com/online-privacy/apparently-open-wifi-is-actually-private/ (last visited September 22, 2013).